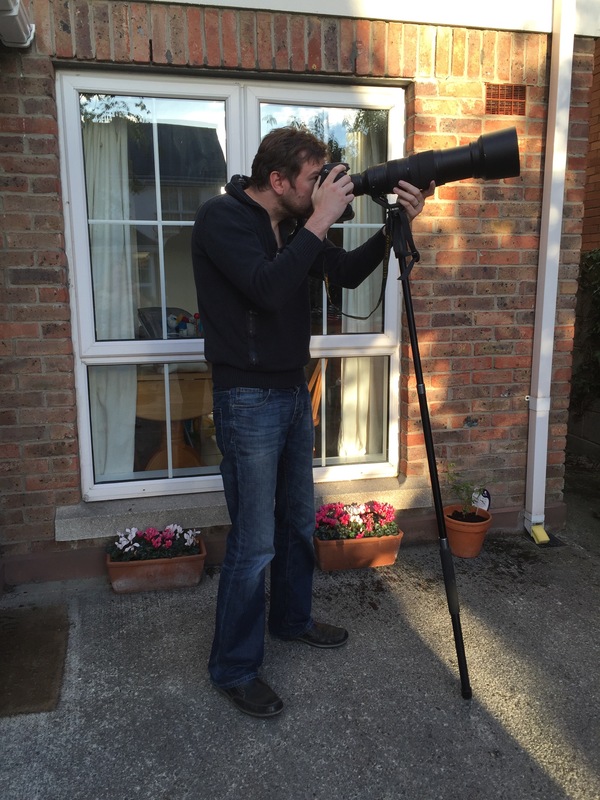 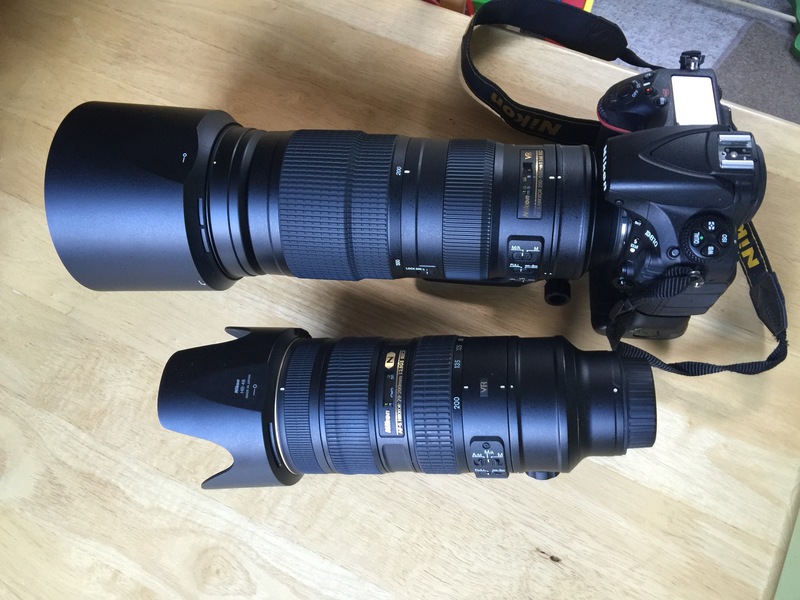 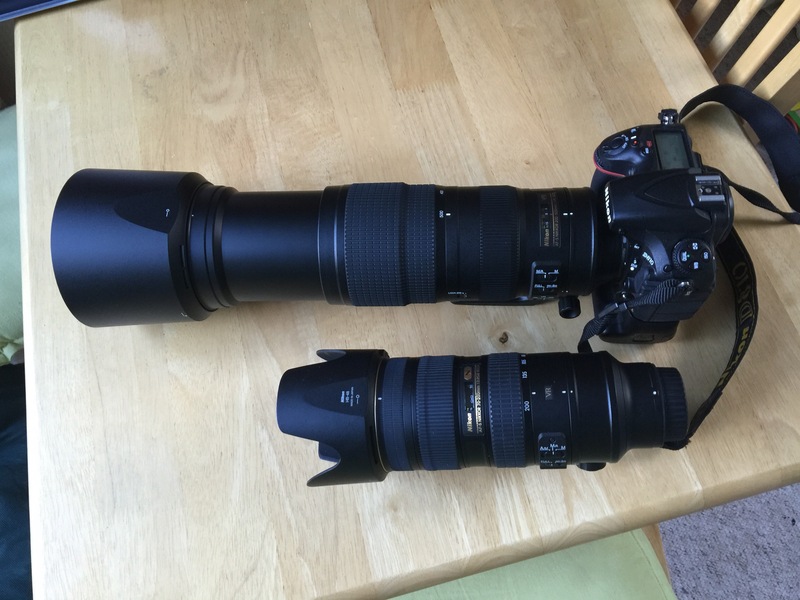 Today I got a delivery of the latest Nikon super telephoto lens, the immense 200-500mm f5.6E. 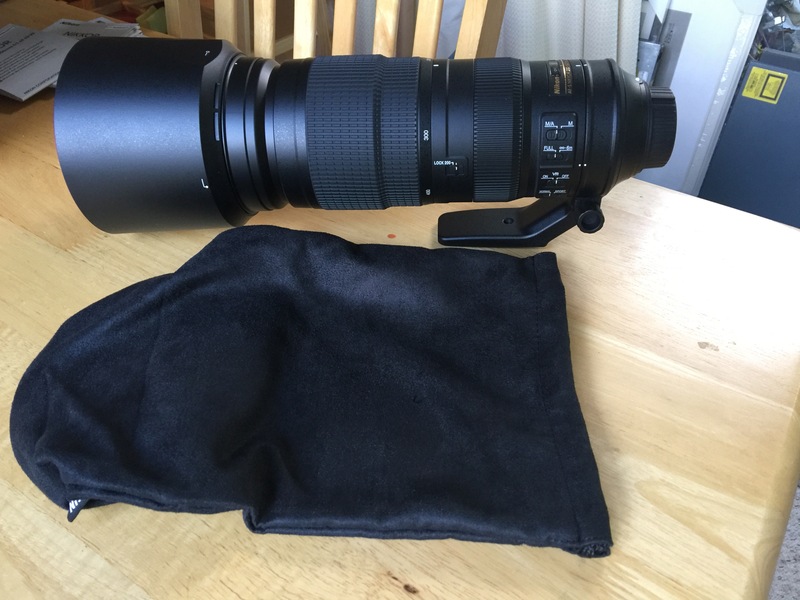 So far my main comment is that it’s a beast to hold but I can see the new possibilities for my photography career, airshows and birding will be a lot more interesting. 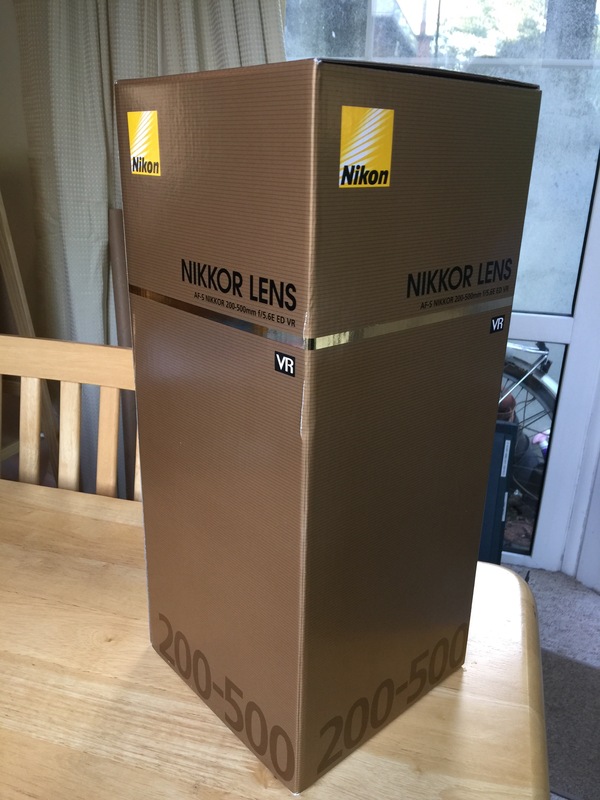 One interesting note is that with the TC20E-III I was still able to get autofocus to work even though it’s not meant to work beyond f8. 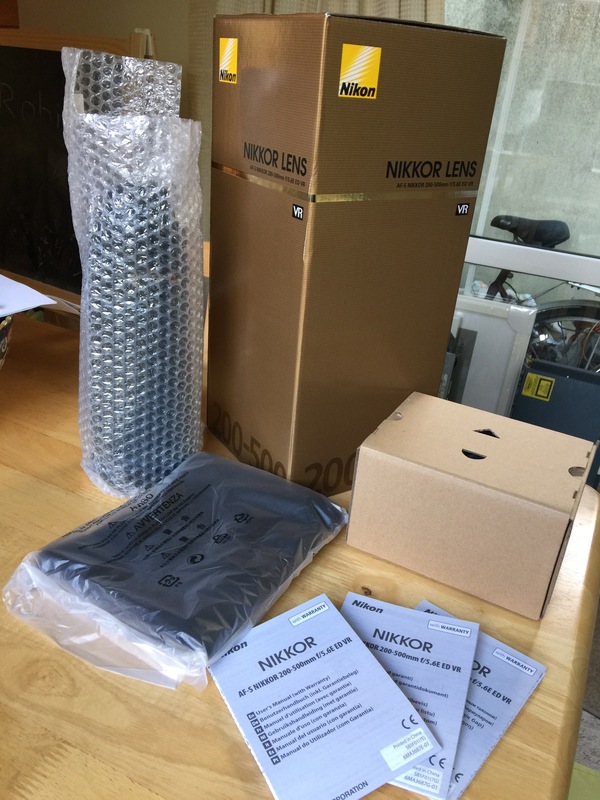 Here’s some unboxing pics, hopefully I’ll get some decent daylight in the next few days for some decent samples. 1990 days, 20 hrs and 4 min.